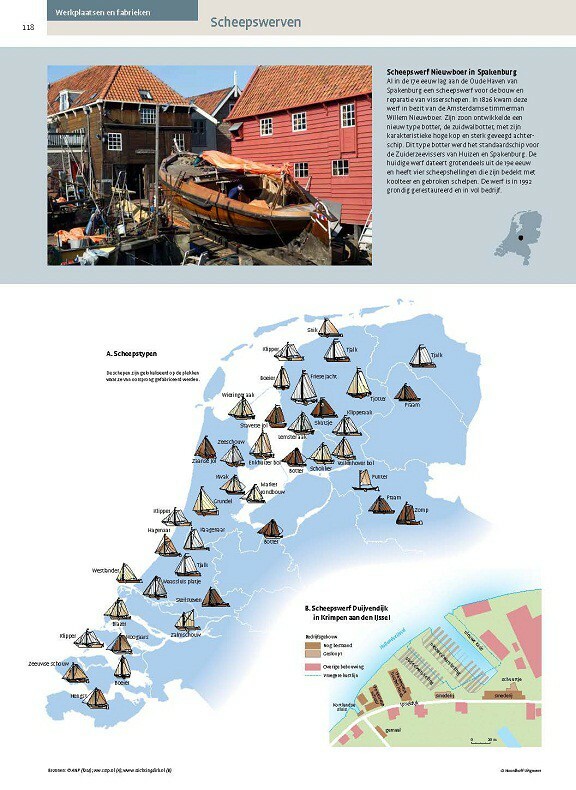 This atlas describes and depicts the rich Dutch culture. This atlas provides you with a chronological overview of the history of Holland’s battle with nature. It’s about how people worked, lived, traveled, and protected themselves against nature. How they lived together, cared for each other, played sports, and partied. 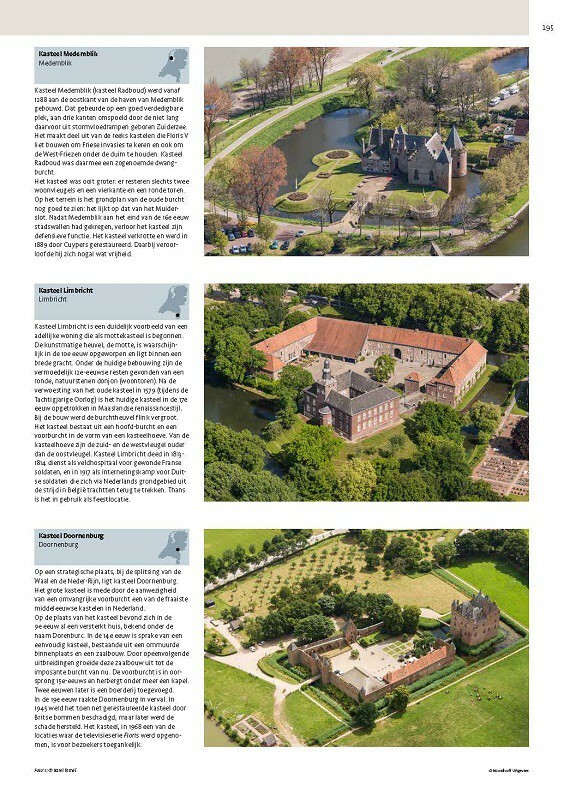 This atlas provides you with a chronological overview of the history of Holland’s battle with nature. It’s about how people worked, lived, traveled, and protected themselves against nature. How they lived together, cared for each other, played sports, and partied. Much has changed over the years. Sometimes rapidly and unconsciously widely accepted. An atlas of cultural heritage may seem like a boring reference book or scientifically written encyclopedia, but the Atlas of Cultural Heritage is more than that. Rich in culture, monuments, and traditions. Monuments such as churches , cathedrals, castles, city gates, mills, and factories teach you about the past. 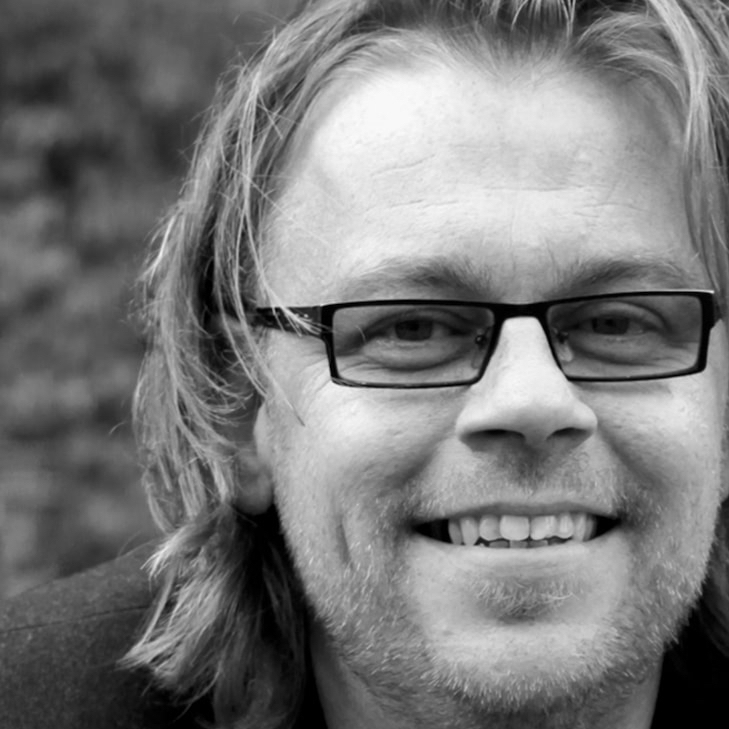 How Dutch people lived and worked. But that’s just the man-built heritage. Nature is just as important to our cultural heritage. For centuries, the Dutch people have managed to live in harmony with the landscape abounding in water. It cannot be restrained, but it can be channeled. 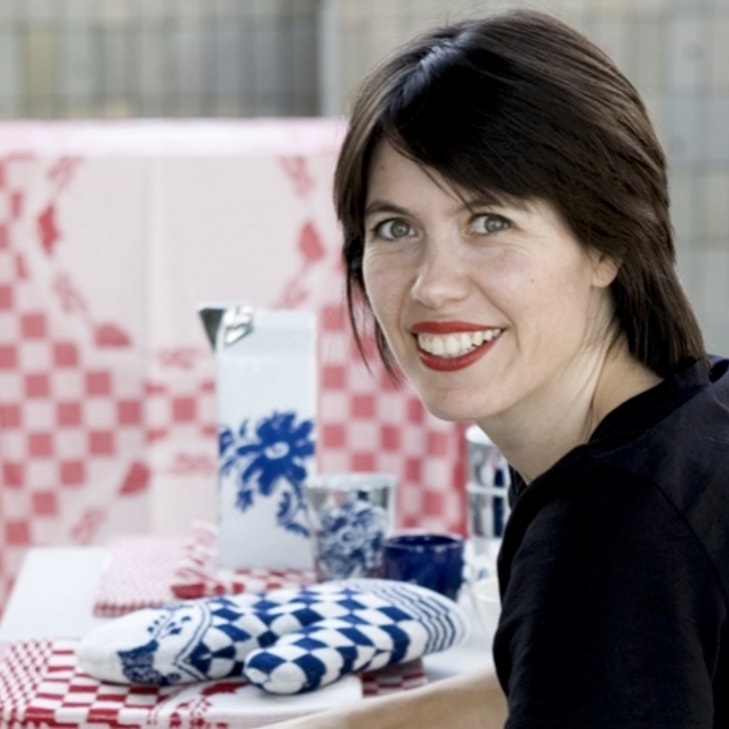 The Netherlands is also rich in traditions, rituals, associations, and clubs. 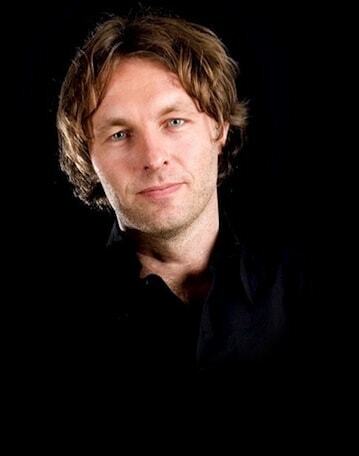 All forms of heritage that teach you something about Dutch history. 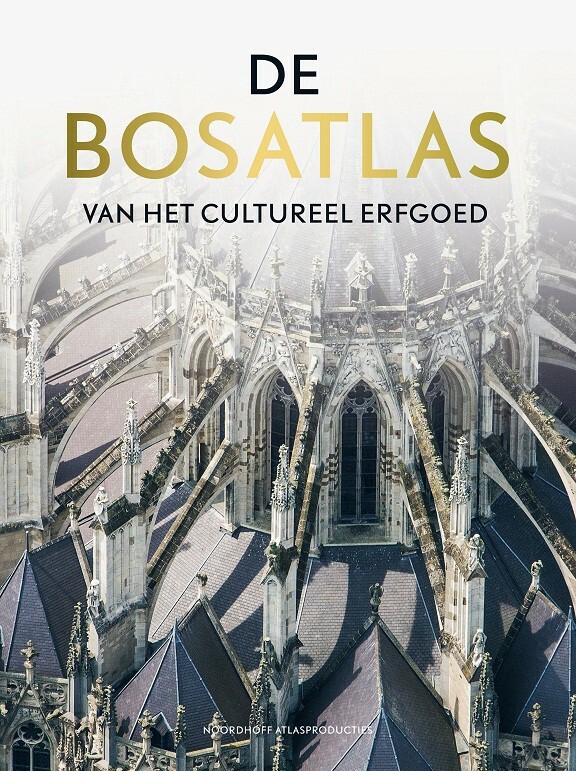 This Atlas of Cultural Heritage provides a great overview of all this Dutch heritage. Along with many academics and museum specialists, the Netherlands Cultural Heritage Agency (RCE) has created a varied overview of Dutch cultural heritage. The book is a beautiful reference book of no less than 416 pages. The Netherlands is rich in culture and has a centuries-old cultural history. Plenty to write about. This atlas is no exhaustive reference book. The contents have been split into 4 themes; Landscape, Labor, Services, and Culture and Management. These themes are presented in chronological order from old to new, allowing you to read about topics within the context of their time period. 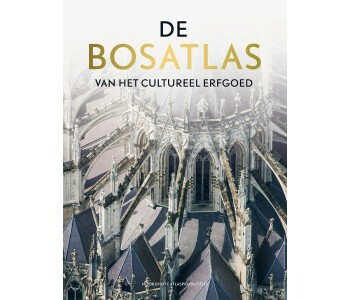 This large atlas has a hard cover and is richly illustrated with maps and photographs by the famous Dutch aerial photographer Karel Tomeï.